10mm drivers deliver stunning sound for music and calls at any volume. 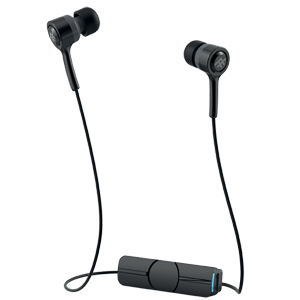 An ergonomic, in-ear design lets you enjoy your music and calls while remaining aware of ambient sounds. The wireless Bluetooth design seamlessly connects to your device and eliminates cables so you can move freely. The magnetic Storage Clip™ easily secures the earbuds when not in use.